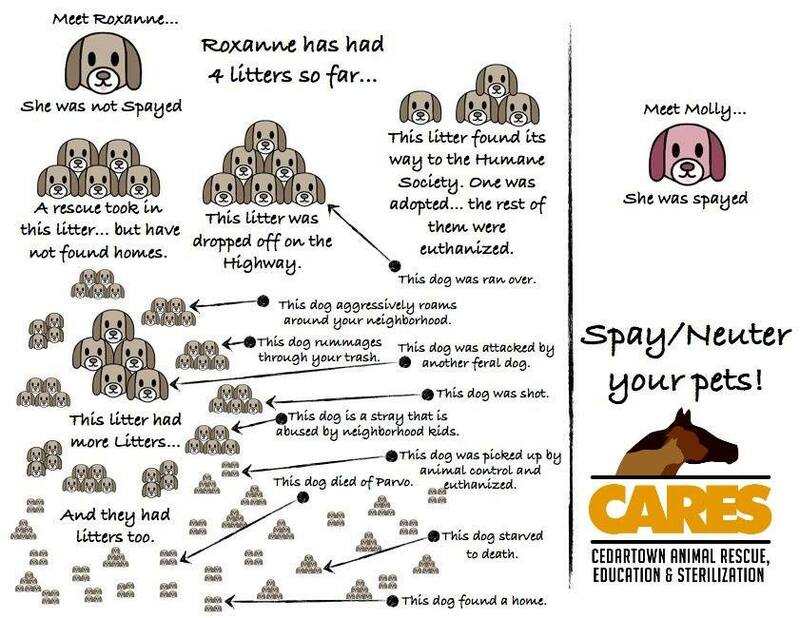 Spay/neuter is crucial if we are to reach a day when there are no unwanted pets in shelters. CARES is dedicated to bringing low cost options to families who could not otherwise afford to have their pets fixed. The Atlanta Humane Society SUV (surgical utility vehicle) comes to our farm 5 times a year to do 55-60 low cost surgeries at a time. We also help coordinate a low cost S/N transport to West Ga Spay Clinic once a month. Click here for opportunities to spay or neuter your pet!